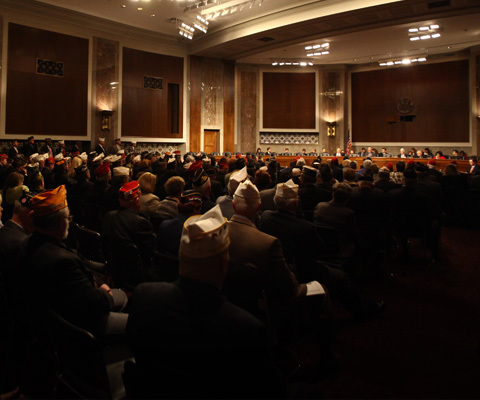 The American Legion's testimonies before Congress. 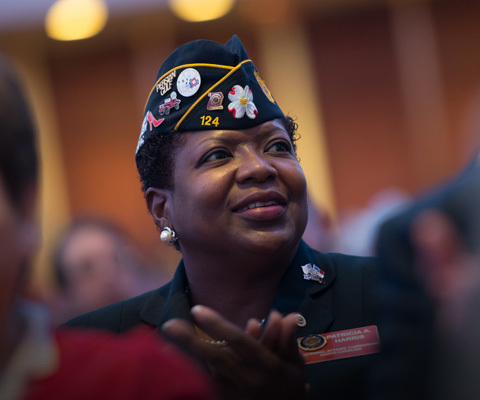 Top legislative priorities of The American Legion for the 116th Congress. 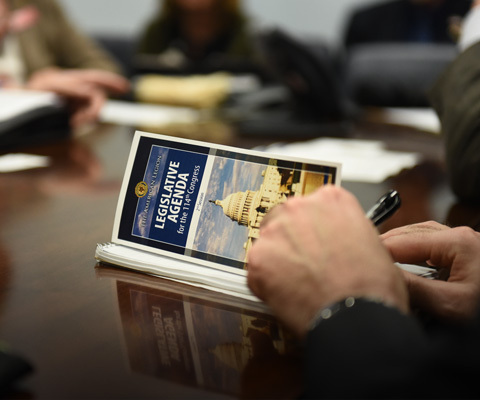 The American Legion's positions on legislative priorities. 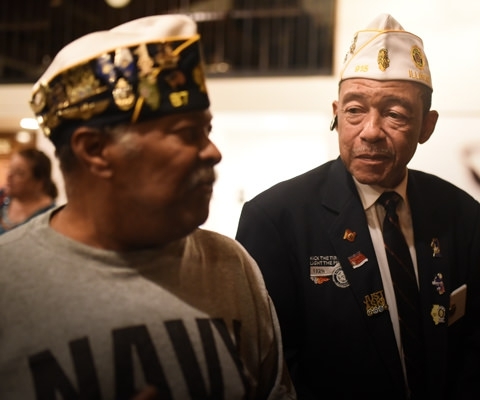 Support The American Legion by weighing in on current legislation. Download the written testimony submitted by the national commander. Free downloadable booklet explains the Legion's vital role in Washington. 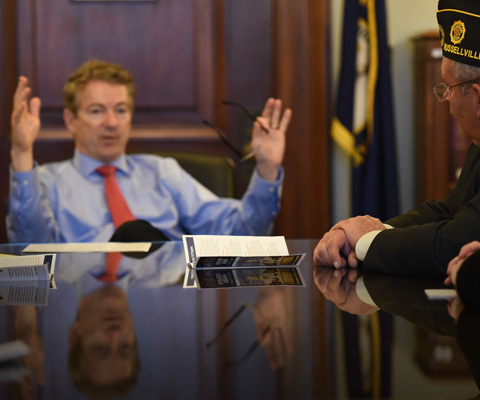 The American Legion's call for better VA accountability. 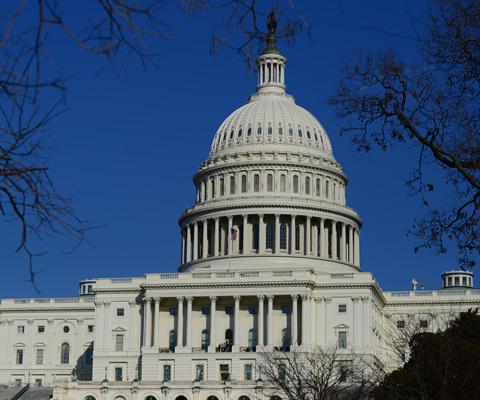 Find current legislation at Congress.gov. 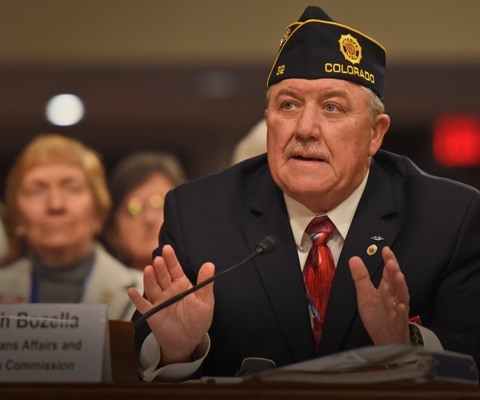 Report your legislative activities in support of American Legion positions. 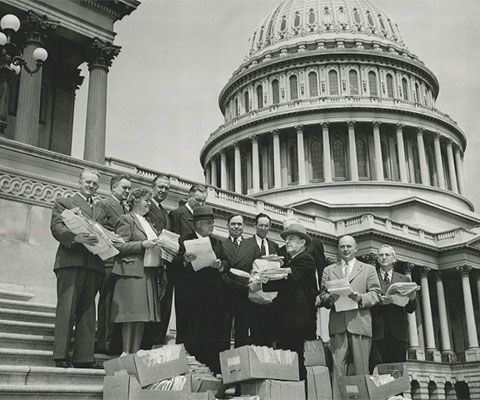 Useful links and other resources to help in the legislative process.